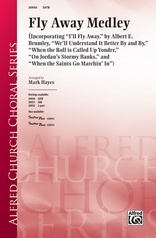 The powerful lyrics 'When ev'ry man joins in our song and together singing harmony, that's when we'll be free' are the focal point of this gospel-flavored Oscar Peterson work. 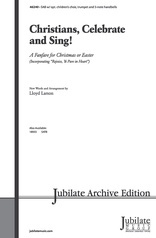 It's a wonderful song of brotherhood and universal love and sharing. 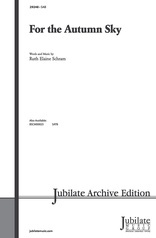 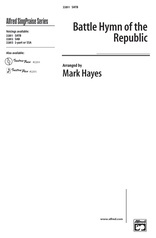 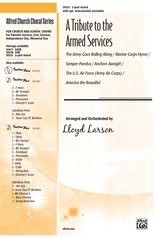 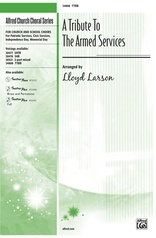 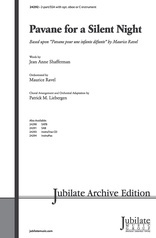 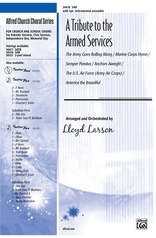 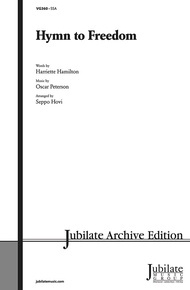 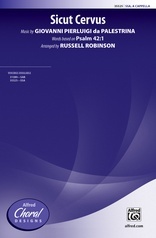 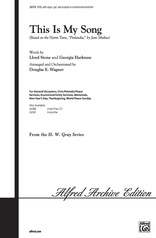 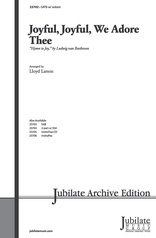 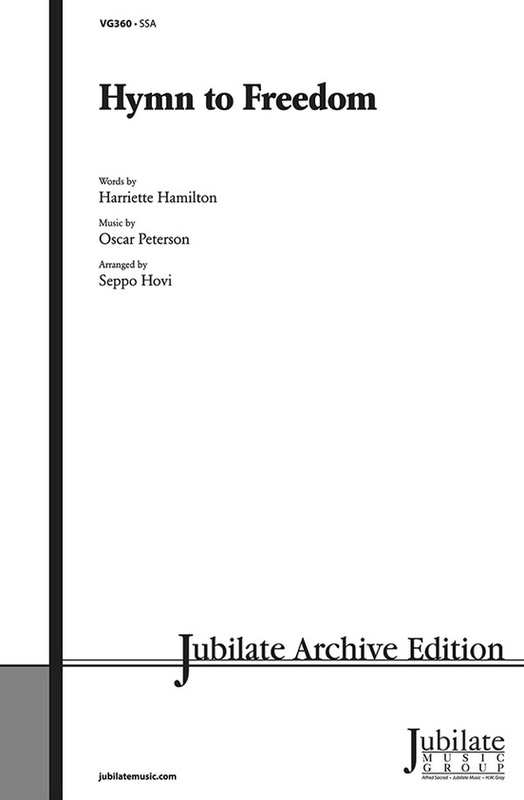 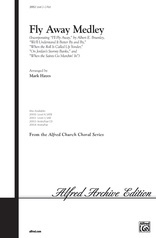 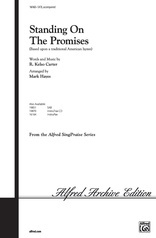 The SSA edition is arranged by Seppo Hovi, and the SATB edition is arranged by Paul Read. 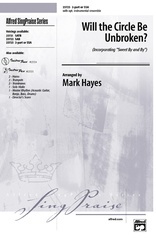 Don't overlook this exceptional work!